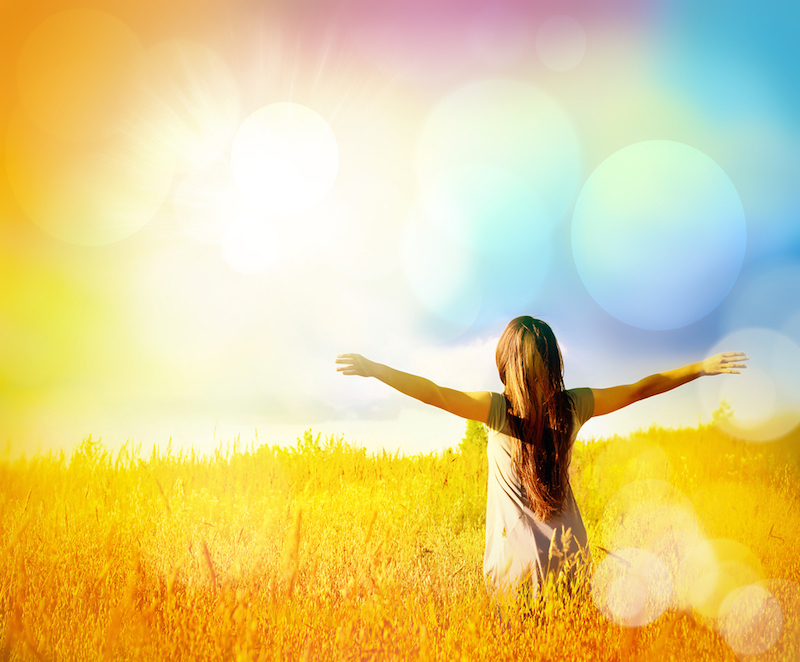 and remember that the opposite of abundance is lack, emptiness and dissatisfaction so when you feel these creeping into your thoughts and inner dialogue, pause and change your channel! 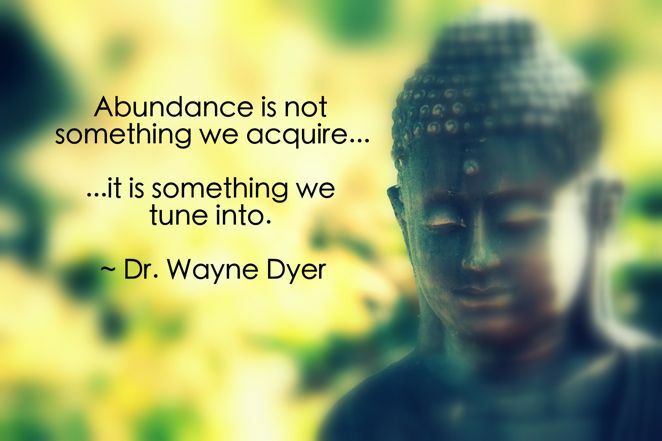 May you find abundance in your day today! This entry was posted in daily prompt, Faith, Faith and Spirituality, Inspiration, meditation, personal growth, Reflections and tagged abundance. Bookmark the permalink.